Sala was with pilot David Ibbotson when the accident happened, whose body is yet to be found. A body recovered from the plane wreckage in the Channel has been formally identified as Argentine footballer Emiliano Sala, British police said on Thursday in a statement. Images earlier showed an ambulance bringing the body on shore from a ship in Portland, Dorset, this morning. The player sent an audio from the plane to his friends, in which he informed them of the issues the aircraft faced and, according to Ouest France, the plane took off after several unsuccessful attempts. "Our thoughts remain with them at this hard time", Dorset Police said in an official statement. Sala, 28, was travelling to Cardiff from Nantes in western France to link up with English Premier League side Cardiff City, when the plane he was travelling in crashed into the sea off the coast of Guernsey. The Air Accidents Investigations Branch (AAIB) said the operation had been carried out "as dignified a way as possible" and the men's families were kept updated throughout. The remains of the plane were discovered on Sunday evening. 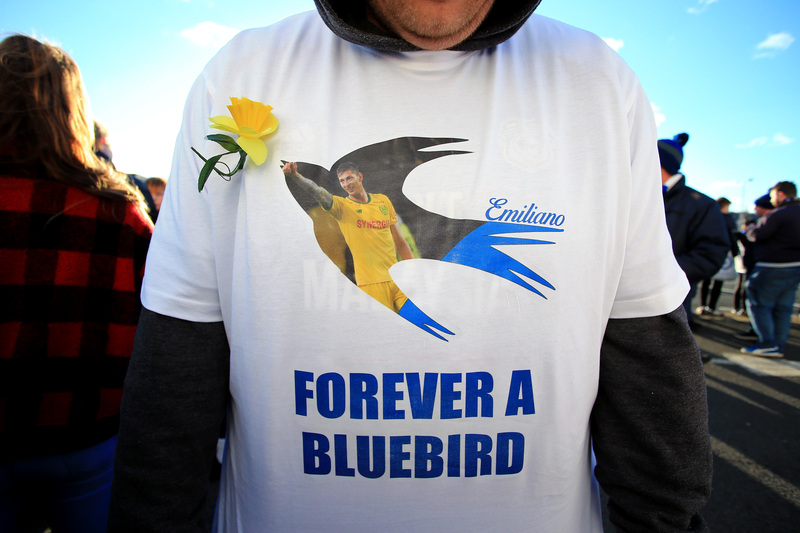 He had been saying goodbye to his former Ligue 1 teammates, following the Bluebirds' record-breaking £15 million signing.